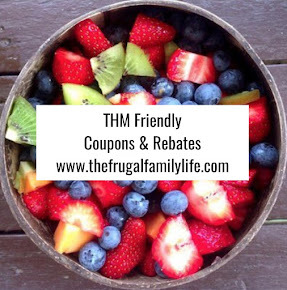 The Frugal Family Life: Rare $.50/2 Del Monte Tomatoes Coupon! Woohoo! 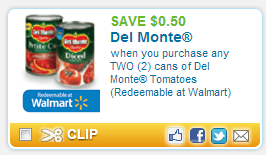 Here's a rare coupon for $.50/2 Del Monte Tomatoes! 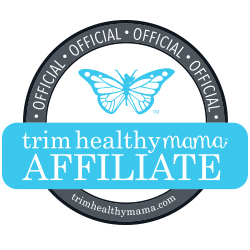 Use zipcode 74820 to find it quickly! This one will double to $1/2 at stores that allow! That should make for a great deal!! It does state "redeemable at Walmart," but it is a manufacturer coupon and should be accepted at most stores that take manufacturer coupons!